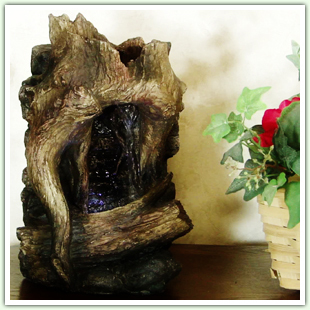 as a unique gift idea! Many to choose. 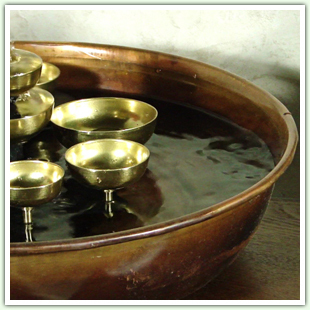 of form, function and beauty. 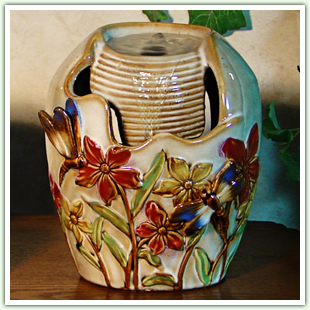 Many styles and sizes. essence of form, function and beauty. 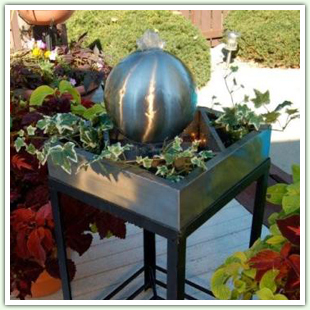 Envirascape line and many other table fountain brands. 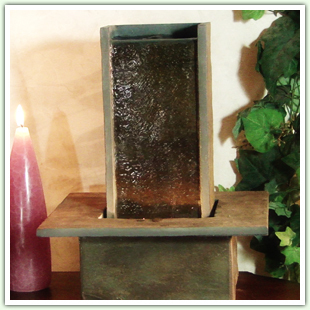 Instantly add the soothing sounds of trickling water to any space with one of our tabletop water fountains. 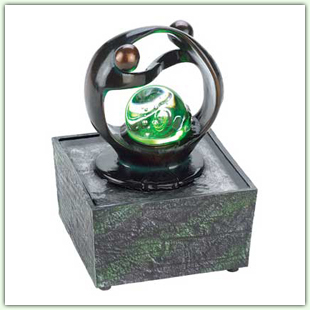 Whether you are looking to incorporate a fountain into a home, office, waiting area, or other space, our gorgeous collection offers many different styles, sizes, and colors to fit any taste and budget. 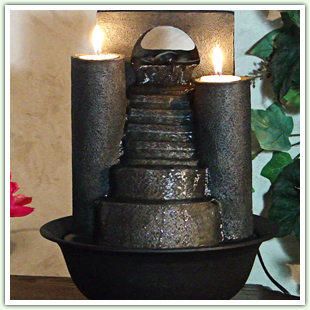 These small indoor water fountains will add beauty and serenity to any room! 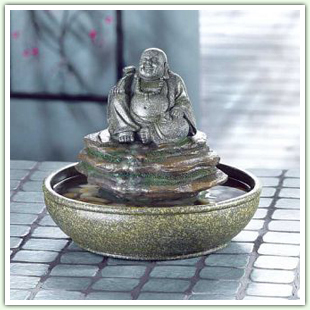 Whether you place it in your bedroom, living room, or on your desk at work, it will help you relax and relieve stress. 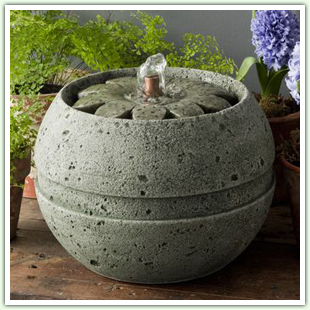 A fountain can assist in canceling those pesky sounds that may invade the peacefulness of the day and can even provide-much needed humidity on those dry winter days.